A great brand will be consistent within all avenues of the brand identity. This extends out to business card design. 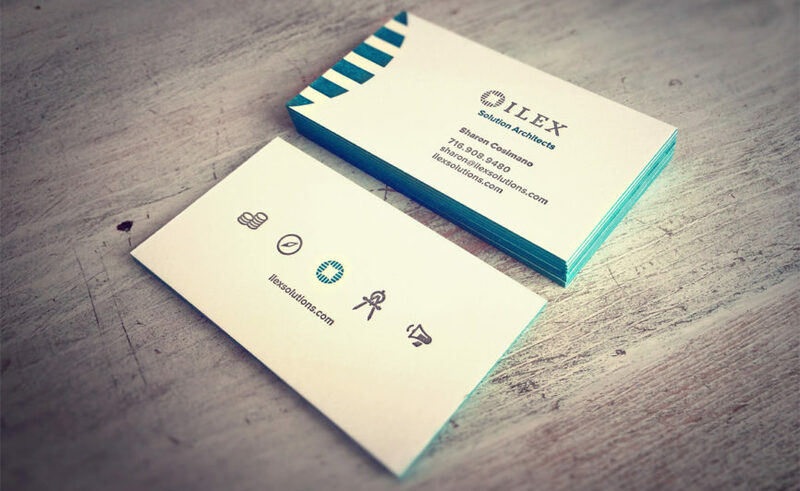 While business cards may seem minor to the brand, they are an important network tool for your company. First, a business card leaves potential customers a quick way to get your brand’s contact information. Moreover, your business card relays contact information (phone + email), a valid URL for your website, and social media channels. They can even include a QR code to speed up the deliverance of information (Need a QR code? Find out here). 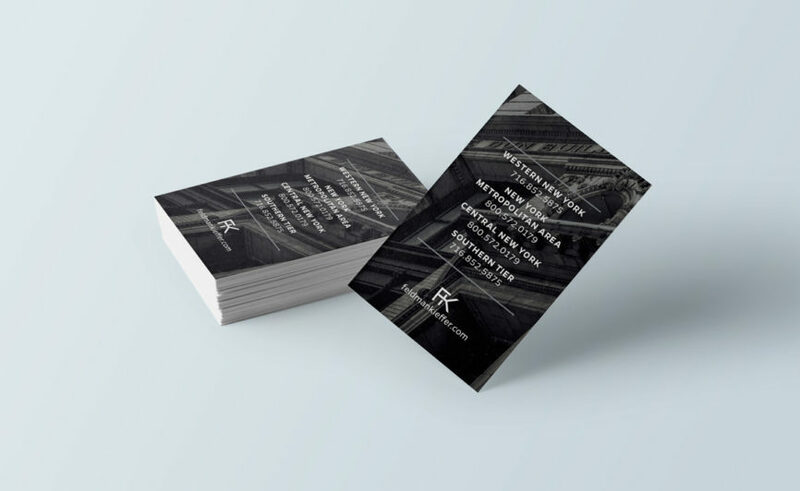 To sum up, a good business card design will communicate the most vital contact information of the brand. 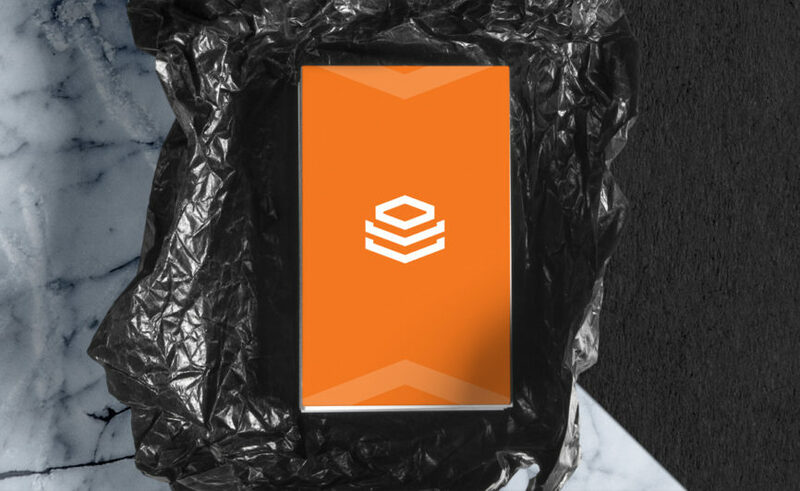 Likewise, it will focus on brand consistency through colors, accurate representation of the logo and design features. 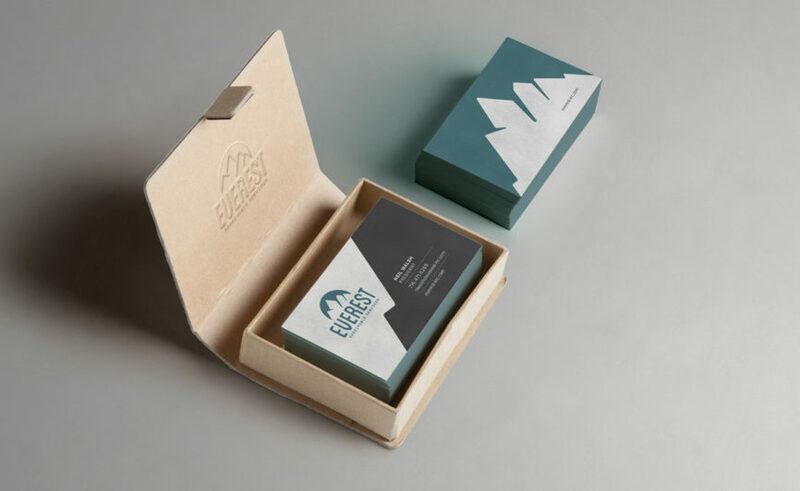 So what makes a lasting and memorable business card? We are a Buffalo, NY Branding and Design Agency that offers brand identity development, with business card design as a service. We help you effectively gather the correct information for your card and design it. 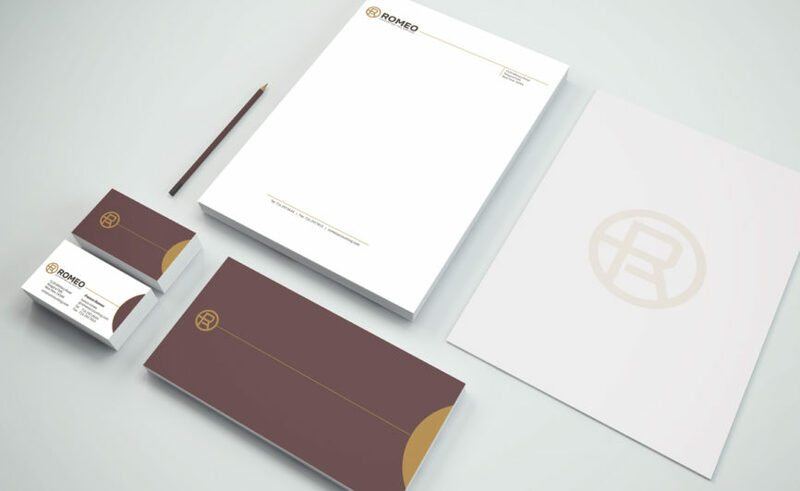 The result is a business card design that will communicate impressiveness and professionalism to your target market. We also help you with printing if this is needed. We have several reputable print houses with whom we partner to deliver high quality, lasting business cards in an cost efficient manner. 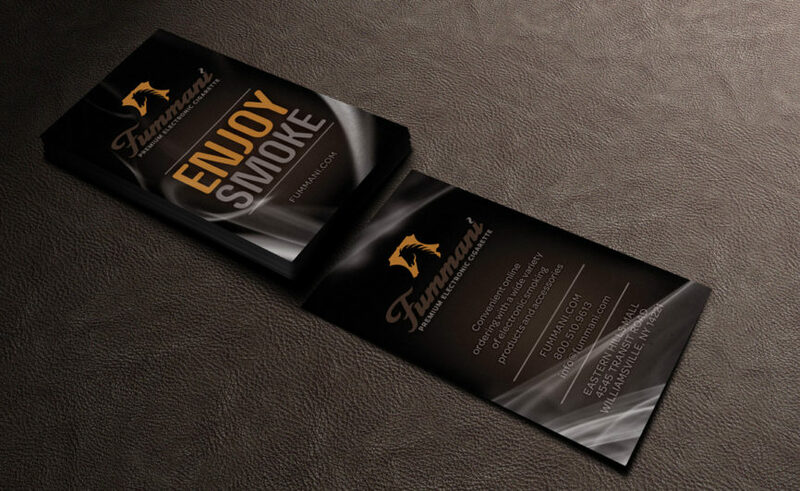 Contact our Buffalo NY branding & design agency for more information on business card design.